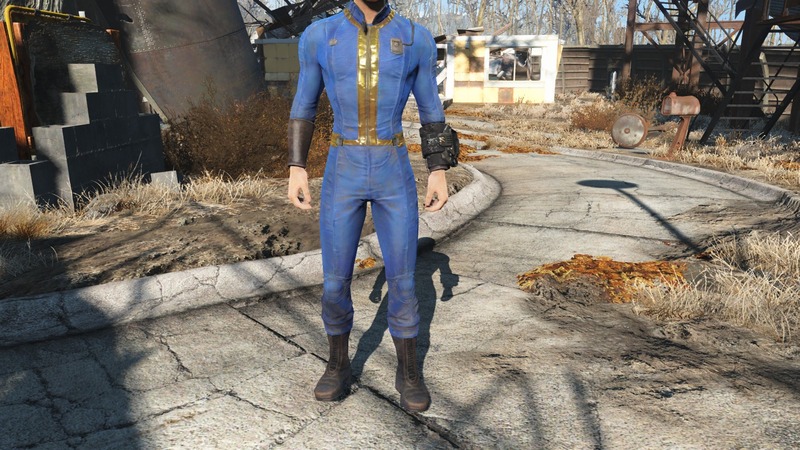 Fallout4 Nexus, moterovinus. 4 Oct 2018. Sos's mashup (SHB - CBBE - BodySlide). 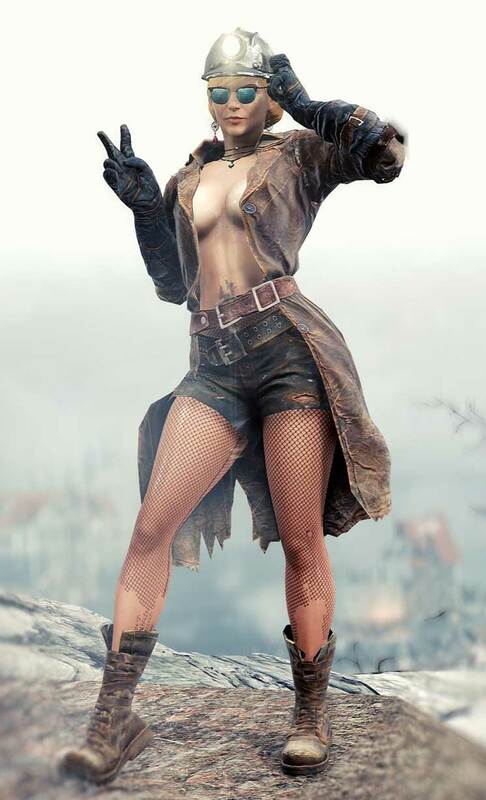 24 Aug 2018 <https://www.nexusmods.com/fallout4/mods/34292>. 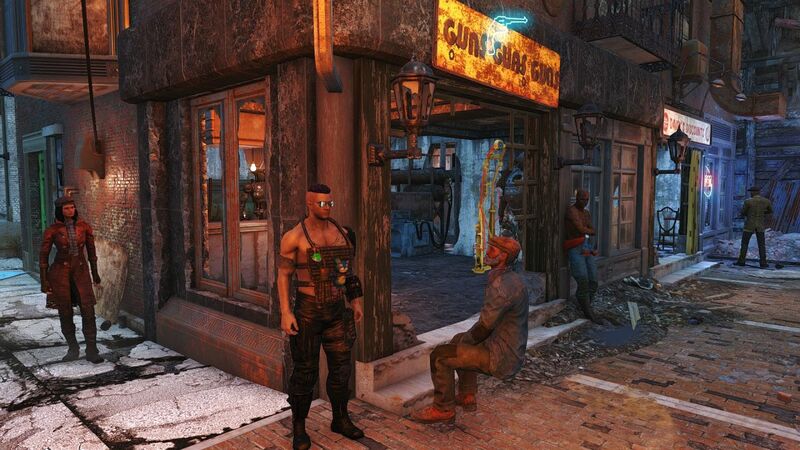 Fallout4 Nexus, hagyjalbeken. 30 May 2017. 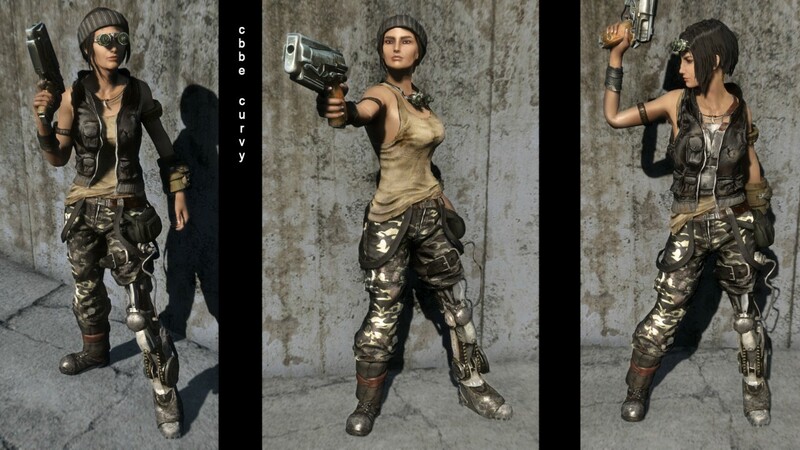 Tough Traveller Outfit version 2.0. 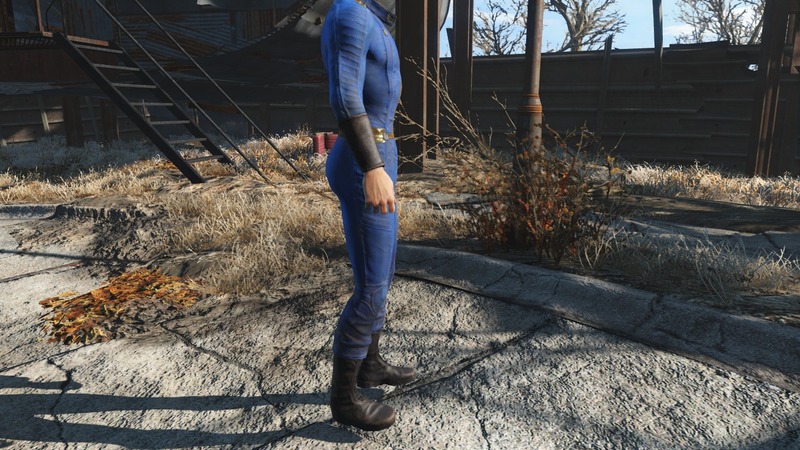 14 May 2017 <https://www.nexusmods.com/fallout4/mods/24193>. 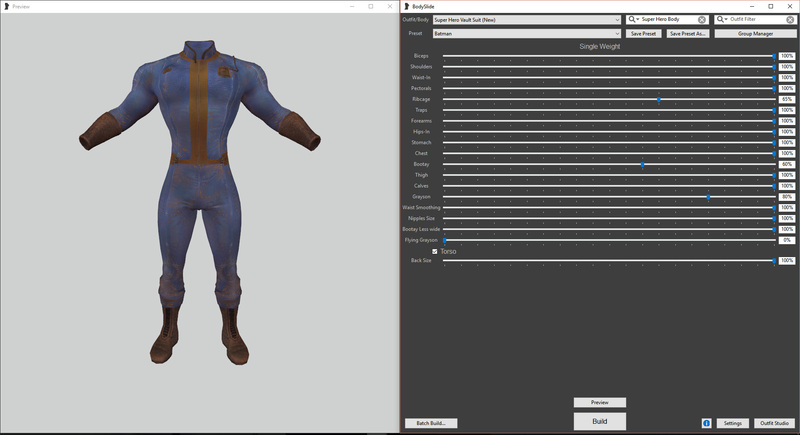 Fallout4 Nexus, i0Bjhansen0. 13 Jun 2017. Super Hero Body LooksMenu BodyMorph. 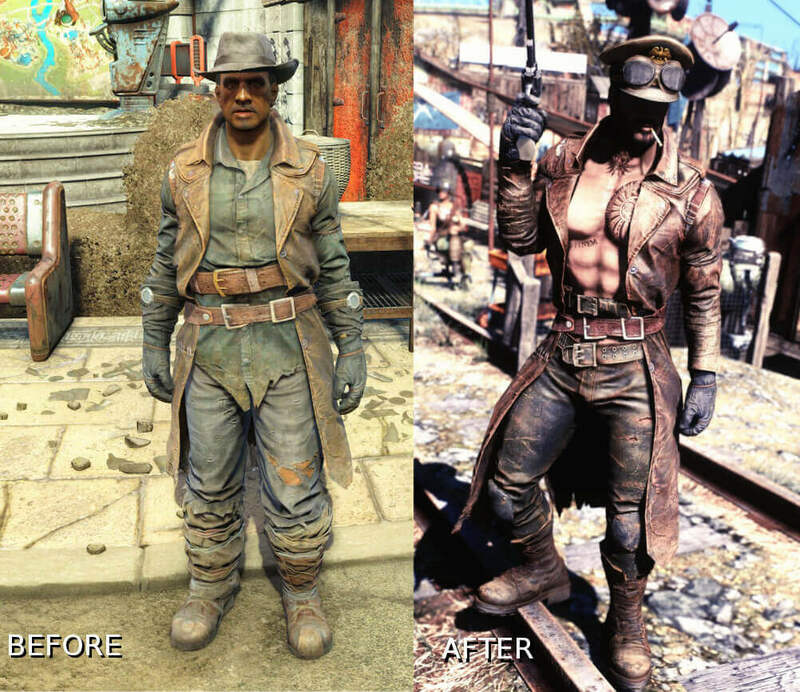 13 Jun 2017 <https://www.nexusmods.com/fallout4/mods/24835>. 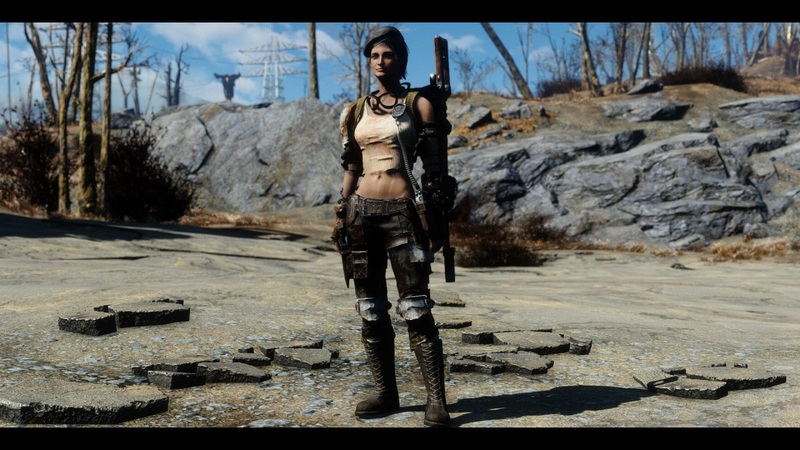 Fallout4 Nexus, Luceferi. 19 May 2016. 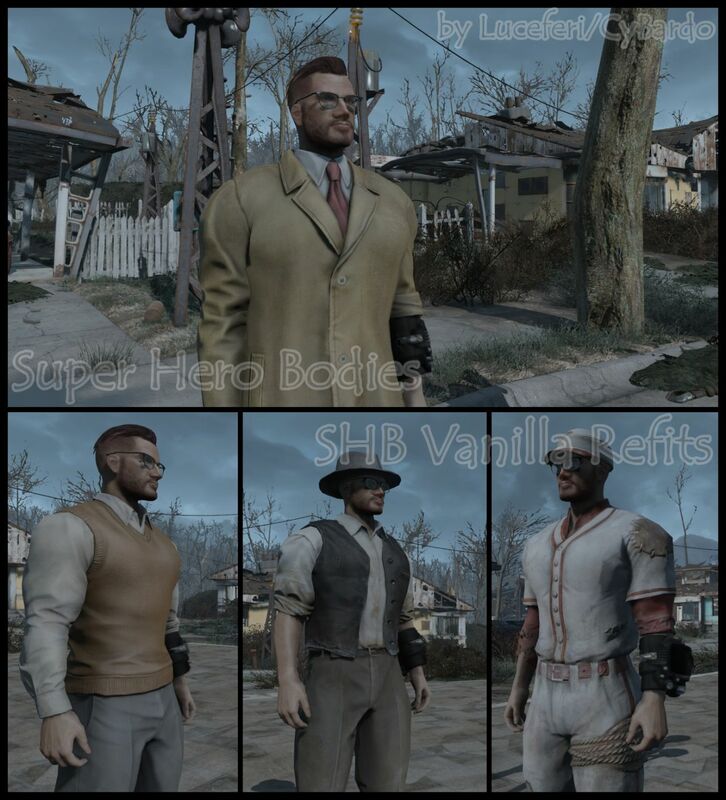 Super Hero Bodies - SHB Vanilla Refit. 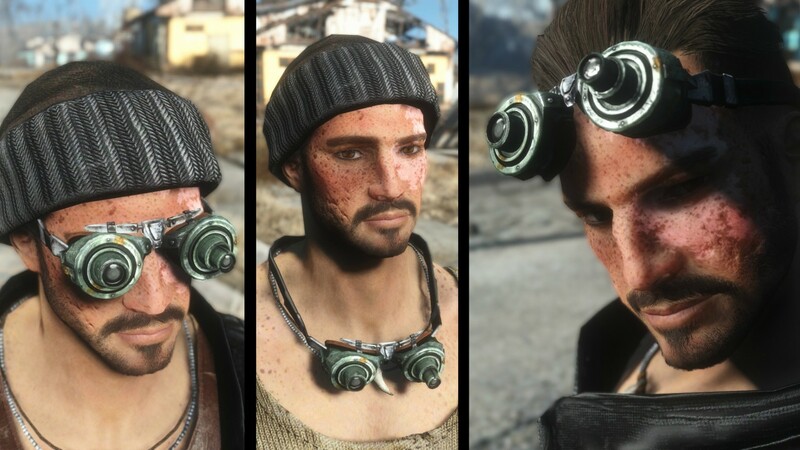 25 Apr 2016 <https://www.nexusmods.com/fallout4/mods/12328>. 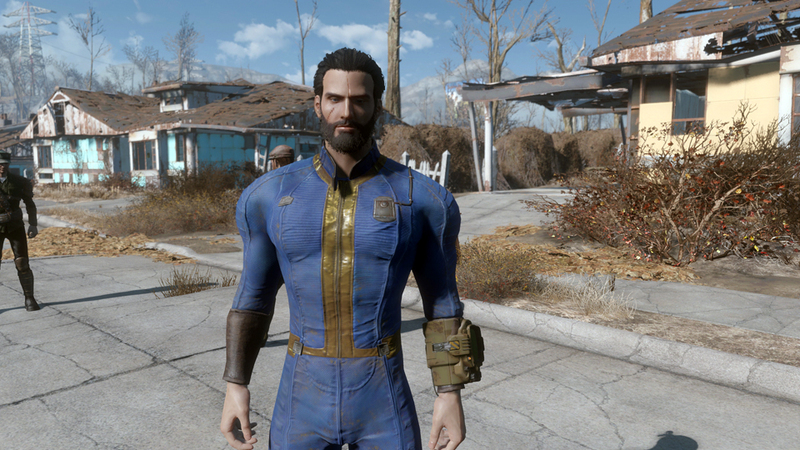 Fallout4 Nexus, Luke1987. 3 Dec 2016. 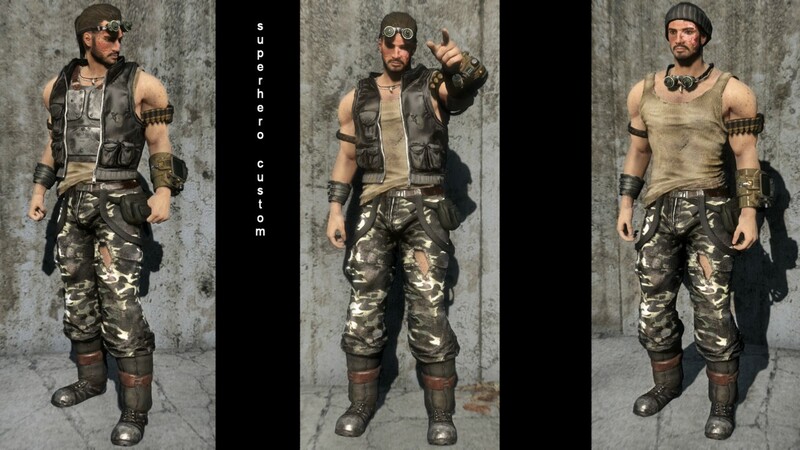 Nuka-World DLC Refit for Super Hero Bodies (SHB). 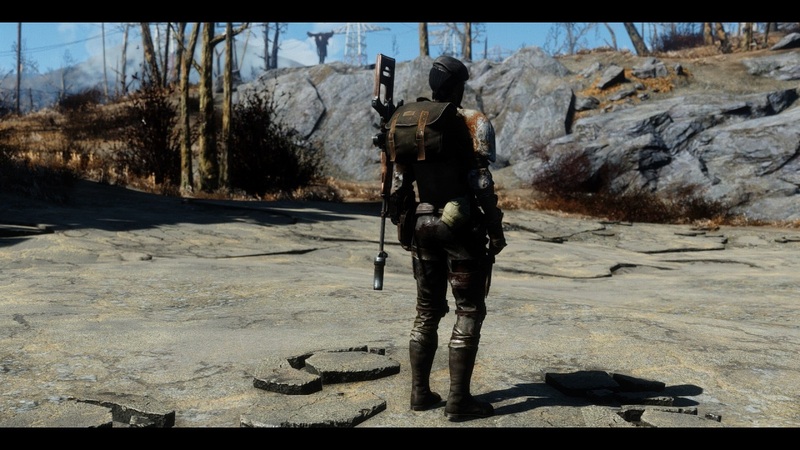 3 Dec 2016 <https://www.nexusmods.com/fallout4/mods/20357>. 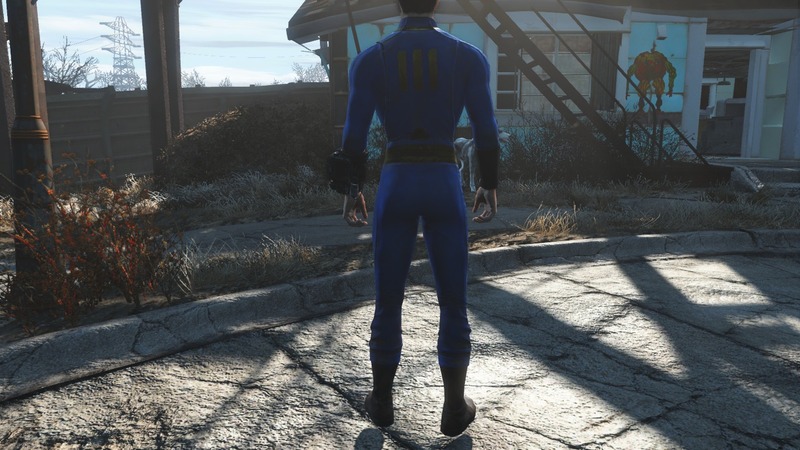 Fallout4 Nexus, akira. 26 Jan 2017. smart male-preset. 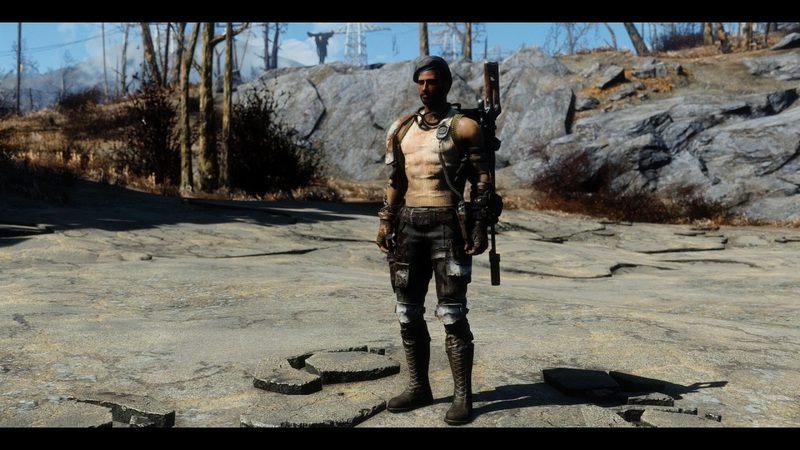 26 Jan 2017 <https://www.nexusmods.com/fallout4/mods/21591>.